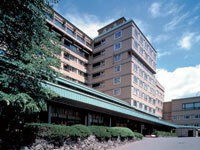 Hotel Shikanoyu is located in the center of Jozankei spa resort, which offers fine seasonal landscapes year round. 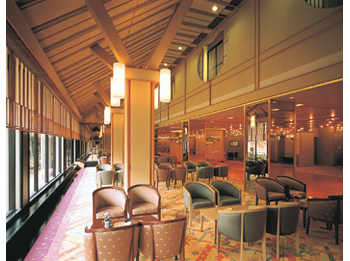 Please relax at the main bath while looking at the mountain stream and feel the long-established hospitality and luxury hot spa resort at the purely Japanese-style room. 70 minutes on bus from JR Sapporo Station bound for Jozankei. Get off at Yunomachi and 2 minutes walk. 45 minutes by taxi from JR Sapporo Station.